Description Learn to use the laser cutter to make stencils. 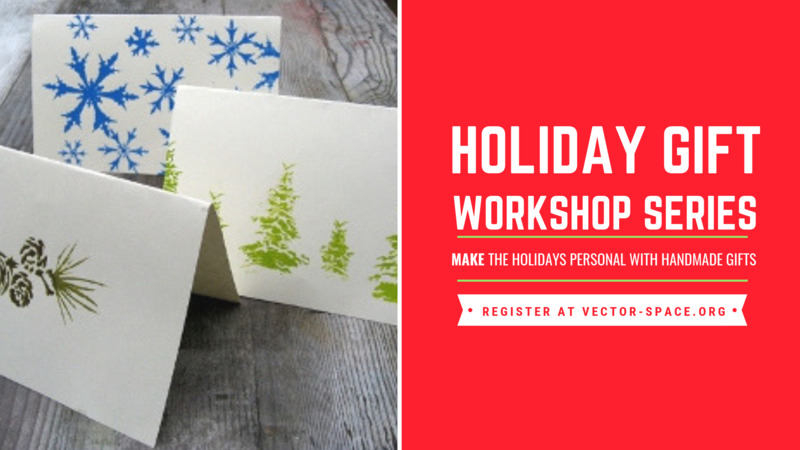 You can then use craft paint to hand-stamp custom holiday greeting cards. Materials for one template and 10 blank greeting cards are included.